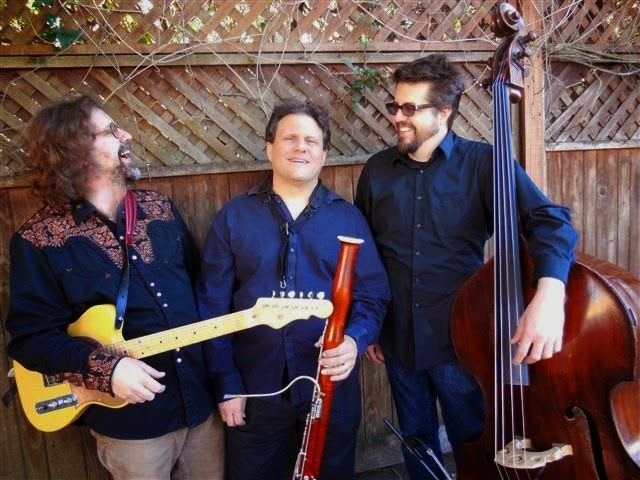 Sneak preview of Grammy-winning bassoonist Paul Hanson’s new JMF commission Homecoming, with Grammy-nominated guitarist John Schott, and bassist Jeff Denson. Come for a schmooze, shmear, and chance to hear stunning sounds in a perfect space. Intimate venue -seating is limited.